Mom of one Michelle McInerney is a crafter, writer, graphic designer and author of Happy Handmade craft book. From her home in the West of Ireland she celebrates every day with DIY projects, recycled crafts, handmade toys that inspire play and storytelling and ideas for creative family living on her blog MollyMoo. Follow Michelle on Pinterest, Facebook and Instagram for daily inspiration! 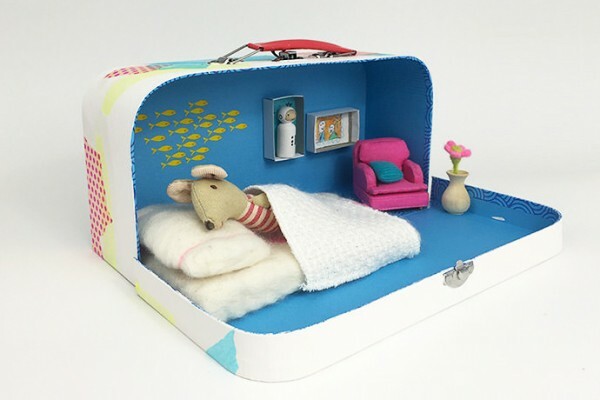 Transform an old school lunch box into a darling dollhouse that your little ones can pack up and take along on summer vacation. 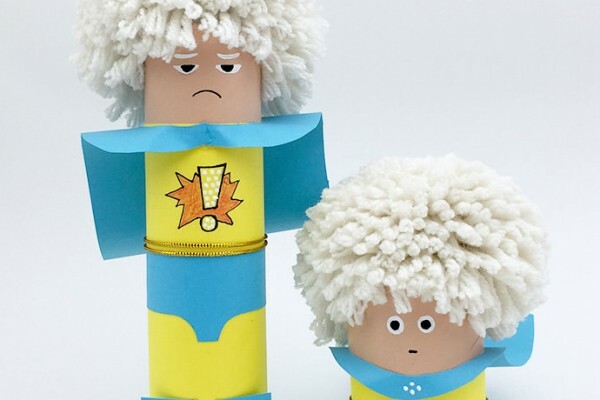 Super Guy and Son are just what the world needs to bring a little action to craft time. Grab recycled paper tubes for an epic DIY adventure! 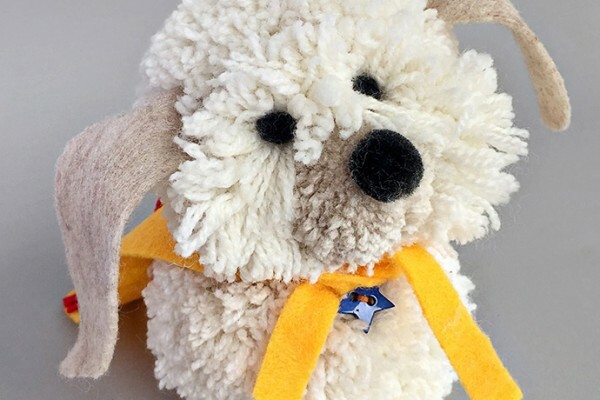 Meet your crafty kid's new best friend! All he needs is a little bit of time and a whole lotta love.